Trump just made it easier for groups like the NRA to hide dark money donors. The timing couldn't be worse. The Treasury Department's change in policy will have (at least) two negative impacts on our democracy. As Americans, we deserve to know who is trying to influence our government officials, and to ensure that those donors are not foreign nationals. But a recent change by the Treasury Department will make both of those goals more difficult. This week, the Treasury Department announced that it will no longer require most non-profit organizations to report their donors to the IRS. These non-profits include social welfare organizations, labor unions, trade organizations and social clubs. Previously non-profits had to report the name of donors who gave them more than $5,000 per year to the IRS. This change has been touted as a way to protect the private information of non-profit donors. And there is evidence that government agencies have at times mistakenly disclosed private information. But in reality, this new policy will just make elections less transparent, and crack the door open wider to additional foreign influence in our elections. In reality, this new policy will just make elections less transparent, and crack the door open wider to additional foreign influence in our elections. When donors are required to report their spending to the IRS, the IRS can ensure that non-profit organizations are actually spending time and money for permitted purposes. For instance, 501c4 organizations like one arm of the National Rifle Association (NRA) are non-profit corporations whose purpose is to promote “social welfare.” Social welfare organizations can engage in political activities, including spending money in political campaigns, as long as that spending does not become its primary activity. 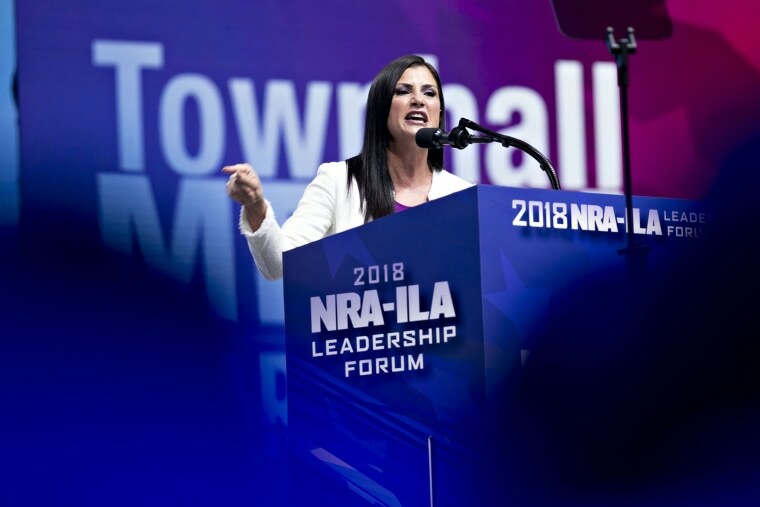 If the NRA spends 49 percent of its funds on political campaigns that may actually be permissible. But if the NRA spends 51 percent of its funds on political campaigns, it has violated the IRS rules and could be considered to be a political committee. This begs the question: What is the difference between a social welfare organization and a political committee? And the short answer is: the need to disclosure donors to the public. While social welfare organizations do not have to publicly disclose their donors, because purportedly their primary purpose is not to try to influence our candidates or our votes, political committees do. So when a social welfare organization like the NRA, the American Association of Retired People (AARP), or Planned Parenthood spends money in political campaigns, they do not have to disclose their donors to the public. When a political committee like Emily’s List or Emerge America spends money, they do. Hence many donors, not to mention recipients, find it advantageous to use social welfare organizations when spending money in political campaigns. Simply put, disclosure laws are hugely important. They provide the public with information about who is trying to elect or defeat our candidates (because those donors have something to gain or lose depending on who is elected). In addition, by making the giving and spending of money in campaigns public, disclosure laws can prevent corruption. Lawmakers may think twice before giving favors to their donors if they know that the public could be able to connect the dots between an action and a donation. Money plays a vital, oftentimes outsized role in our government. Political campaigns are measured by their impact: How many people did they reach and how many people did they persuade. This necessarily requires raising and spending money for television, radio and online advertisements and campaign mailers. If you’re an elected official, the road to getting and keeping your job is often paved with heavy campaign spending. Federal, state and local officials have at times tried to curb the influence of money in politics, but many of those efforts have been struck down by the U.S. Supreme Court. In Citizens United v. Federal Election Commission (2010), the court struck down limits on how much corporations can spend to try to elect or defeat candidates, but validated laws requiring those corporations to report and disclose that campaign spending. Federal, state and local officials have at times tried to curb the influence of money in politics, but many of those efforts have been struck down by the U.S. Supreme Court. The Citizens United decision follows a frustrating trend. While the court has been hostile to limits on how much candidates and others can give and spend in elections, it has looked with favor upon reporting and disclosure laws. For example, the court has acknowledged that laws requiring donors to report their donations to a government agency, like the Federal Election Commission (FEC) which oversees election laws, or the Internal Revenue Service (IRS) which oversees tax laws, ensure that the donors are complying with election or tax laws. And yet, despite the importance of disclosure laws, in the aftermath of Citizens United we have seen the rise of so-called “dark money” in political campaigns. The term dark money just means money that is undisclosed to the public. Hence the public is left in the dark. The Treasury Department’s change in policy will have (at least) two negative impacts on our democracy. First, the change could allow social welfare organizations to spend more dark money, essentially acting as political committees, with no oversight and no agency to tell them they must start disclosing their donors. For instance, in the 2016 elections, the PAC and non-profit arms of the NRA spent tens of millions of dollars. Second, this change will make it easier for foreign money to infiltrate our elections via non-profit organizations. The timing is particularly awkward given that the Justice Department just announced the arrest of 29-year-old Russian national Mariia Butina, a gun activist and now accused spy, who had carefully cultivated a relationship with NRA officials for years. In addition, the government is reportedly investigating whether or not the NRA used money from Russian nationals to try to get Trump elected. The Treasury Department’s change is the opposite of what we need during a time when people believe that politics is largely a game for moneyed interests and foreign powers are trying to influence our elections. Here is another understatement — our current system is less than ideal. But it is better than the system we will soon have. 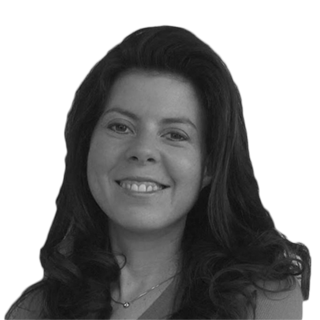 Jessica A. Levinson is a professor at Loyola Law School, Los Angeles and former president of the Los Angeles Ethics Commission. She tweets at @LevinsonJessica.